Great Value! 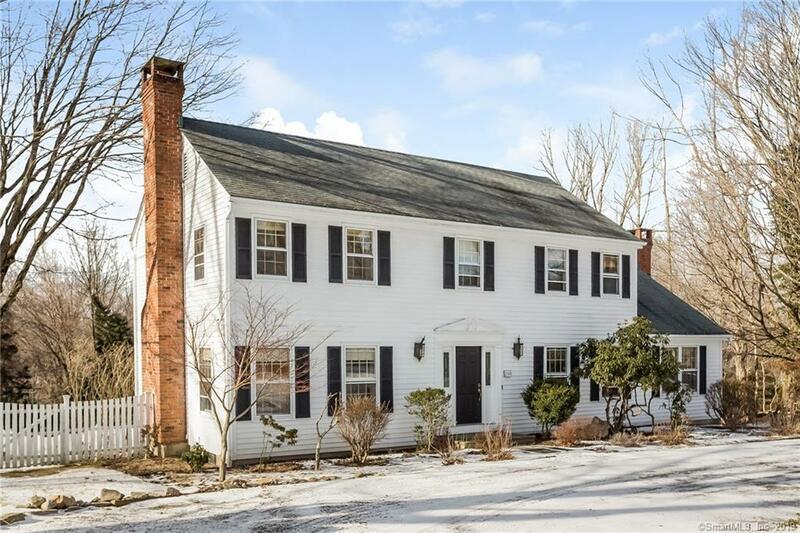 !Located in the Heart of Ridgefield this 4 BR 3BA home has tremendous curb appeal set on a landscaped level 2 acres with in-ground gunite pool. Ideal floor plan for entertaining with a large updated eat in kitchen, spacious family room with built-ins and large living room. Main floor also includes a bedroom or office with newly renovated full bath. Large mud room with laundry completes this floor. Upstairs you will find an elegant master suite including a large walk in closet and en-suite updated master bath with jetted tub. A sitting room is adjacent to the master could also be a nursery. Two spacious bedrooms one with a walk out balcony and the other with attic access for additional storage complement this floor. Hall bath is completely renovated in current on trend transitional colors. Lower level has an enormous partially finished area for recreational space. IDEAL location, minutes to town center and the easiest commute to NYC or down county. Directions: Rt. 35/West Lane To Left On West Lane. House On Right.